If you find it difficult to lose weight, you might want to consider taking a dietary supplement. This can help you return to a healthy figure and stay this way, without having to resort to a drastic diet or engaging in frequent physical training. Lipozene is a dietary supplement that can help you achieve your weight loss goals, with additional benefits. Keep on reading and discover additional information on the subject, determining whether this is the right supplement for you or not. As you might have figured out, Lipozene is a weight loss supplement. It contains a water-soluble fiber, glucomannan, which is responsible for all the benefits offered. It offers a prolonged satiety sensation, allowing one to eat less food and cut back on the overall intake of calories. Thus, the weight loss process occurs effortlessly. Lipozene is manufactured by the Obesity Research Institute, being one of the dietary supplements recommended for weight loss. Lipozene is one of the weight loss supplements that can be taken by anyone looking to get back to a healthy figure. It is recommended to those who are overweight as a result of an unhealthy diet and lack of physical exercise. Those who suffer from obesity can also benefit from taking Lipozene. The thing to remember is that Lipozene is the kind of dietary supplement that can help every person. It contains only one active ingredient, glucomannan, which ensures a prolonged satiety sensation and assists one in adjusting the food intake. You can trust Lipozene to lose weight, regardless of your current BMI. Different studies have demonstrated that dietary fiber can ensure a sensation of fullness for a longer period of time, contributing to a reduction in the overall food intake. Glucomannan, the water-soluble fiber contained in Lipozene, can promote the weight loss process by ensuring that one feels satisfied for several hours. It absorbs the water in the stomach, expanding and offering the satiety sensation. Moreover, it slows down the rate at which the food leaves the stomach, preventing you from overeating. It is also worth mentioning that the dietary supplement is low in calories, so it can be taken without worrying about the extra calories. It even slows down the absorption of food, which means that you will no longer be interested in that extra snack. It has been determined that Lipozene can also promote the health of the gut. It can promote the healthy microflora, thus reducing the risk of weight gain. It can keep the intestines functioning perfectly normal, not to mention it stabilizes both cholesterol and blood sugar levels. Even though there are other types of soluble fibers out there, glucomannan remains one of the best. This is because it transforms into a thick dietary gel upon being ingested, this being the primary reason for the prolonged satiety sensation. You can rely on this supplement to cut back on food and even reduce the number of calories derived from various meals. From what has been said so far, you have probably gathered that the active ingredient contained in Lipozene is glucomannan. The water-soluble fiber is extracted from the Konjac root, being known as an excellent remedy for weight loss (in Asia and especially in Japan). Perhaps the biggest benefit that glucomannan has to offer is the ability to transform and expand into a dietary fiber gel. The stomach will receive the signal that it is full and, so, you will actually end up eating less food. As you will reduce the intake of calories, you will begin to lose weight. Glucomannan helps you eat less and, thus, you will no longer find it difficult to reach your weight loss goals. It can improve the functioning of the gut, alleviating constipation and ensuring the healthy intestinal transit. It can work to stabilize health values; as mentioned above, this regards blood sugar and cholesterol levels. Given the fact that Lipozene only contains glucomannan as active ingredient, you should not expect side-effects to be a problem. However, as your body adjusts to the new dietary supplement, you might experience stomach discomfort. Allow yourself some time to get used to it, following the instructions on the package. You can also consult with your physician before taking the dietary supplement. The doctor can review Lipozene and its benefits, providing advice on whether you should take it or not. This is recommended, as only your physician might be able to determine if there are pre-existent conditions affecting your decision. According to the manufacturer, you can take six capsules of Lipozene per day. A dose contains two capsules of the dietary supplement and you are allowed to take up to three doses per day. It is important to remember that the supplement should be taken with a glass of water, as this will allow the fiber to expand and ensure the prolonged satiety sensation. You should always respect the dosage and never take more than it is recommended, otherwise you might experience undesirable adverse reactions. It is possible to purchase Lipozene from the website of the manufacturer. Here, you will find the best prices, as well as free products, free shipping and money back guarantees. The supplement can be purchased from other online stores but the prices might differ. The weight loss supplement can be purchased at the price of $29.95. It is offered together with a free bottle of MetaboUP Plus, free shipping and a money back guarantee (in case it fails to provide the desired results, meaning to help you lose weight). Conclusion: Does Lipozene really work? It is a dietary supplement that contains a water-soluble fiber, glucomannan, which can ensure a prolonged satiety sensation and help you eat less. As you will finally have the possibility to cut back on the intake of calories, you will also lose weight and return to a healthy figure. 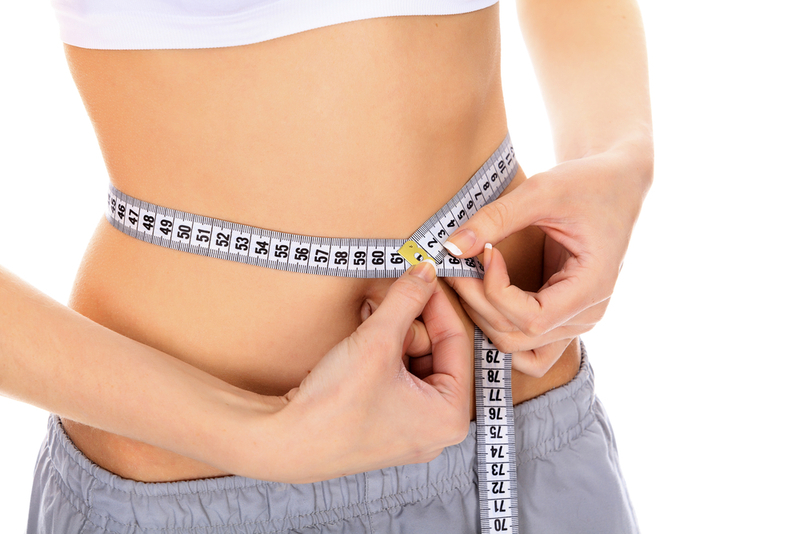 Glucomannan stimulates the healthy weight loss process, without any risks of side-effects or adverse reactions. The fiber supplement can help you lose weight, without having to resort to dangerous diets or extreme physical exercise. However, if you are planning on maintaining the new weight, you should consider following a healthy diet and engaging in moderate workouts. Else you can try out the other weight loss supplement available in the market which offers same benefits as Lipozene.